Everglade Windows are an award-winning company based in Perivale, Greenford in West London. 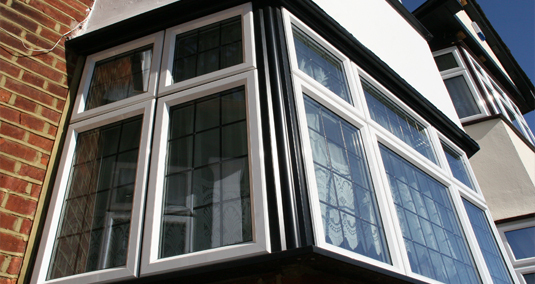 We offer a wide range of UPVC and aluminium windows to suit all property types. Our UPVC Windows are very popular with homeowners with their excellent energy efficiency, high-spec security options and TruFit expanding foam edge tape. 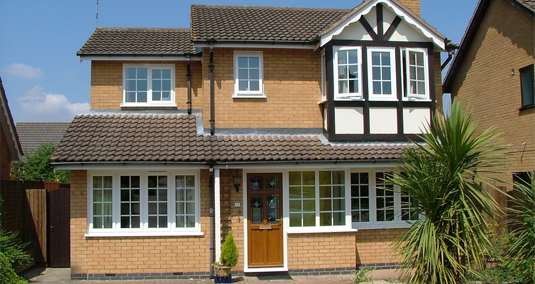 As a combined product, our UPVC windows are second to none. Bring a touch of luxury and elegancy to your home with our aluminium windows. Everglade use super slimline aluminium frames to improve the amount of light coming in and reduce the obstructions to your sightlines. Heritage 47 is the name of the Everglade range of heritage windows. 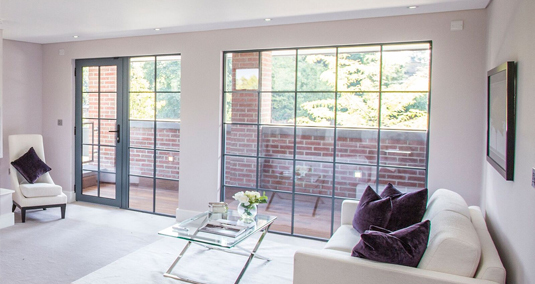 Heritage 47 are stylish art deco slimline framed aluminium windows, ideal for replacing Crittall windows or creating a brand new period look for your home. 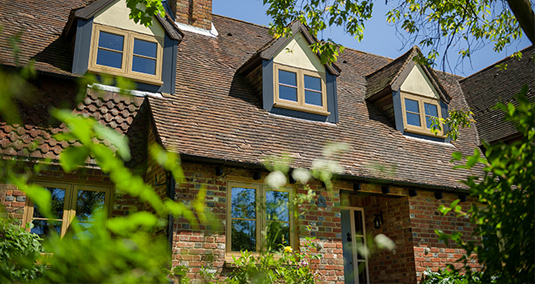 Everglade’s Residence 9 window range is a flush sash period window. This style of 19th Century window is available in a beautiful range of colours and is also a popular choice for contemporary homes. Residence 9 windows are available with a series of period features. Click to start designing your new window.